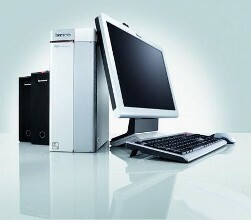 A barcode system including: A computer with the barcode generator and printing software, a barcode printer, barcode scanner and data Data collection device, etc. A barcode system is a network of hardware and software, consisting primarily computers, printers, handheld scanners, infrastructure, and supporting software, etc. 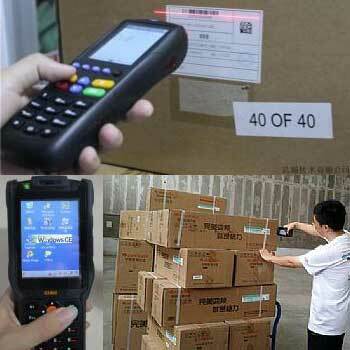 Barcode systems are used to automate data collection where hand recording is neither timely or cost effective. Input barcode numbers in the computer software, then print barcode labels. The barcode labels can be printed by the common office use laser or inkjet printer, or print by professional barcode printer. 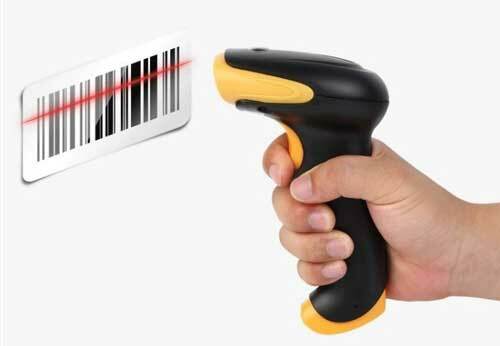 Use a barcode scanner to read the barcode data, and then input to a computer or other data correction device. EasierSoft barcode generator software is one the the freeware for barcode label printing. ES barcode generator software can print most of the 1D and 2D barcode.